Should you get a Provident loan? Here we will look at the pro’s and con’s of getting a loan from Provident Personal Credit. We will take a look at what kind of repayments you will be making on your Provi loan, see what the APR is and basically tell you everything you need to know if you are thinking about getting a Provident loan. Hopefully this guide will answer some of your questions and put your mind at ease. Provident loans are a quick and simple way to borrow money. Provident Personal Credit is a company that has been running for many years and has lent to millions of people all over the UK. The name is a well respected one but at times it has also been a little bit controversial. So now let’s have a look at whether or not a Provi loan is right for you. What Is A Provident Loan? Provident loans are basically small amounts of money paid back over a short term. As a new customer the maximum you will be able to borrow is £500. 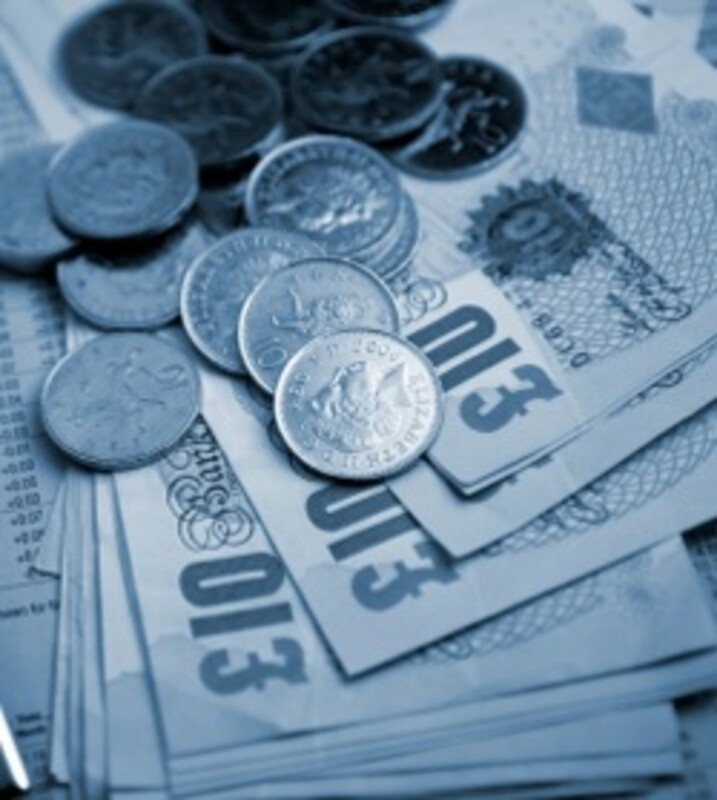 This depends upon your circumstances as well, to borrow £500 you need to be able to prove you can make the repayments. Most new customers start out with the standard £100 loan. This is very easy to get, you don’t need a bank account, you don’t even need a job. All you need is some basic identification and a national insurance number. Provident loans are aimed at people who have no credit history or a poor one. If you can’t get a credit card and the bank won’t lend you any money, chances are Provident Personal Credit will. A friendly agent will call at your door to arrange the loan, you first must sign a request to call and fill in some basic details, then after 24 hours the agent can return to give you your money. Collections are usually weekly although this can be flexible, the Provident agent will call at your home to pick up the repayments. It’s all very easy to follow and the vast majority of Provident agents will be friendly and helpful people who will do their best to answer any questions you may have. But over the years Provident has come in for some bad press. This is due to the cost of the loans and the amount that has to be paid back. So now let’s take a closer look at that side of Provident Personal Credit. If you want Provident reviews and information on their loans then you are in the right place. If you are wondering how much a Provident loan costs then here we will give you all the details you need on loan interest rates and prices. If you are wondering how to get a Provident loan then this article will provide you with the answer. What Are The Repayments On A Provident Loan? The answer to this depends upon a number of factors. Obviously the amount you borrow and also the length of time you pay the money back over. When a new customer takes out a loan with Provi, agents tend to try to get them to pay the money back over 31 weeks. This is standard procedure as it is the most popular payment structure for smaller loans. So as an example, if you want to take out a loan for £100 over 31 weeks, the total payable amount is £155. You will pay back £5 a week and you will be charged £55 for the loan. If you have been a customer with Provident for a while and you have made regular repayments on your loan, you have the option to take out more loans. The amount you borrow and how many loans you have running at any one time is down the discrepancy of the agent. If they are happy you can make the repayments, they will give you the money. 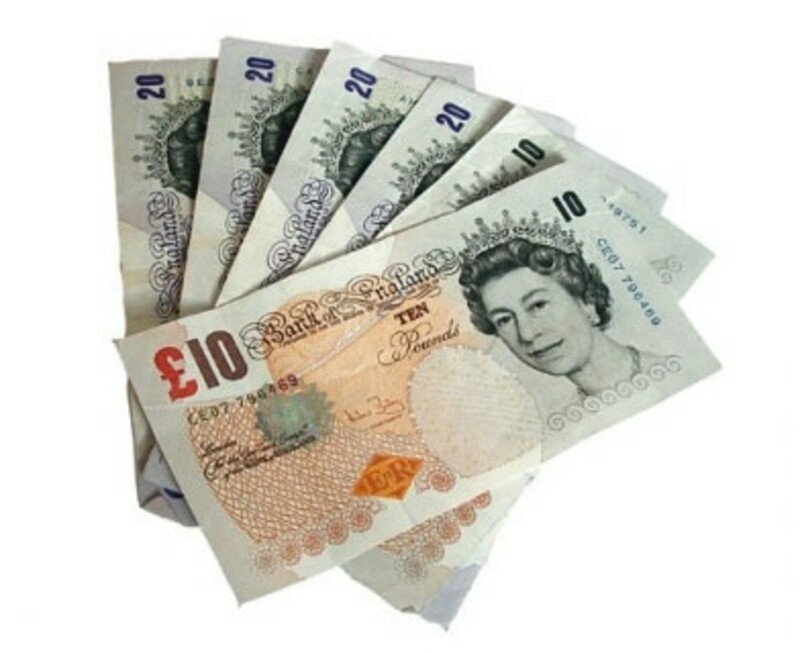 If you are thinking about taking out a larger loan, an example of this could be borrowing £1000 over 50 weeks. 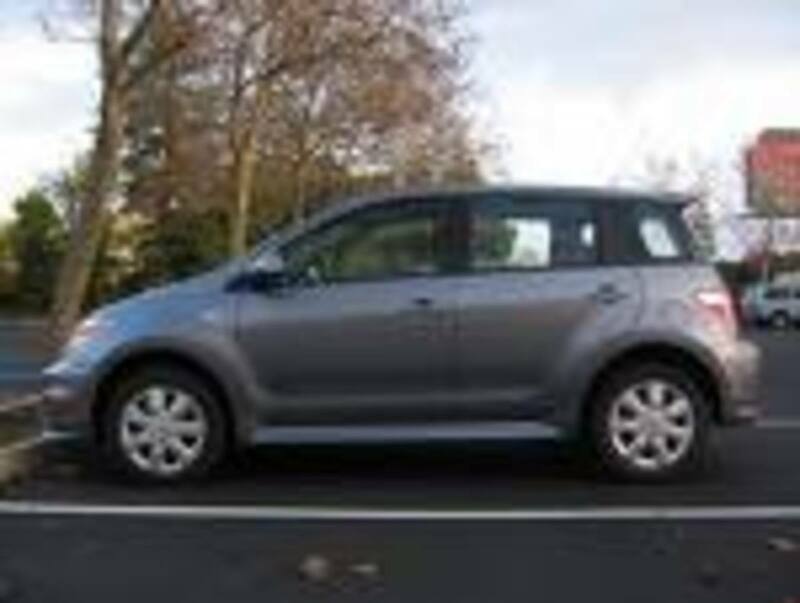 The total repayable on this would come in at £1750 and your repayments would be £35 a week. So you would be paying £750 interest on your loan. As you can see provident loans are not cheap. For a short term loan over 31 weeks the APR is 365.1, over a longer period, say 50 weeks, it drops down to 254.5. If you want a really scary statistic, then the shortest loan scheme you can get at 23 weeks has an APR of 545.5! In some ways though the APR on Provident loans are meaningless. The fact is that if you pay your loan back on time or 5 years too late, you still pay the same amount. The amount you pay back will not change unless you pay the loan back early, if you do this then you will not have to pay the full amount, you will get some money back. When you compare the charges for Provident Personal Credit with that of a bank or building society, you can see a huge difference. So why is a Provident loan so expensive? Well the fact is that when you take a loan out with Provident you are paying for a service. 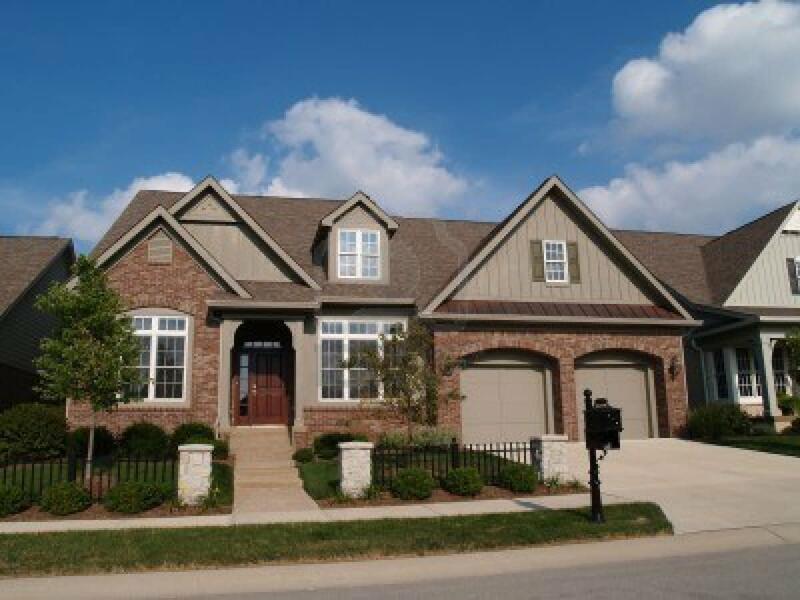 You have the convenience of a friendly agent calling at your house to pick up the payments. 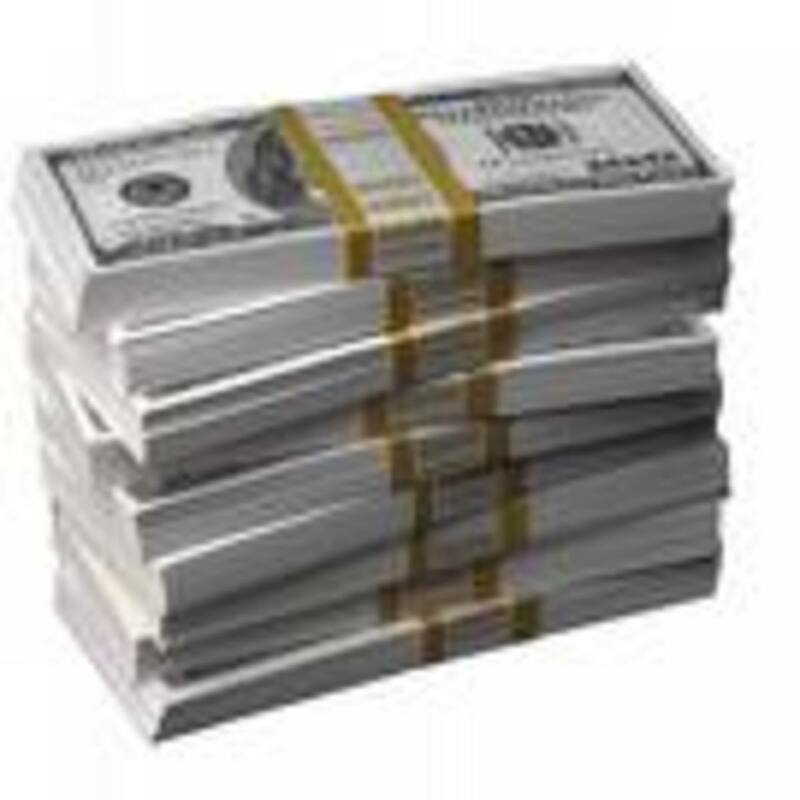 You get the cash delivered to your door at a time that suits you. You can select the payment plan that best suits your needs. Provident offer more than just loans, they offer a service. The reality of it all is that Provident have to pay their agents so they have far greater overheads than some other lenders do, this is another reason why they tend to charge more than some other lenders might do. Another reason Provident loans are expensive is because they are high risk. The company loose millions each year in unpaid debts. The customers they take on are often unreliable and not very trustworthy. This means the money they loose in this regard has to be made up somewhere else. This is part of the service, if you want a loan but can’t get one from anywhere else, Provident Personal Credit will be able to help you out. In a word, yes. Although they do charge a lot for the loans they give out, Provident Personal Credit insure that people are aware of payments before they agree to anything. There is a cooling of period where you can cancel your loan. If you pay the money back early you will not have to pay the full price for the interest on the loan. Although sometimes it seems Provi have a poor reputation, this is often down to agents. The vast majority are friendly and helpful and do their job very well. Every so often however you may get one who doesn’t really know what they are doing, they may be a little rude and not very reliable. But as stated, most are excellent. You can find some negative press regarding this company and if you go looking for online reviews of them you are bound to find some negative comments. But the same could really be said of any company out there. Most Provident customers are happy with the service they receive and come back time and time again, that is the reason that this company has been in business for such a long time. So overall it would seem that Provident Personal Credit are a good company with a slightly tarnished reputation. Yes, they do charge a lot of interest on their loans, but they have to. If you are in a position where you need a small amount of money and have nowhere else to turn, then a Provident loan may be just what you need. The company will give you a full explanation of how much you will have to pay back, how to pay the money and any other details you may want to know. So if you are looking for a small loan, a Provident loan may well be the answer. Hi Josie, I don't think the date thing is an issue as long as the rep fills the correct date in while you are there. Signing the forms with her husbands signature however is a big no no! That would void the form, you should really contact someone about that. 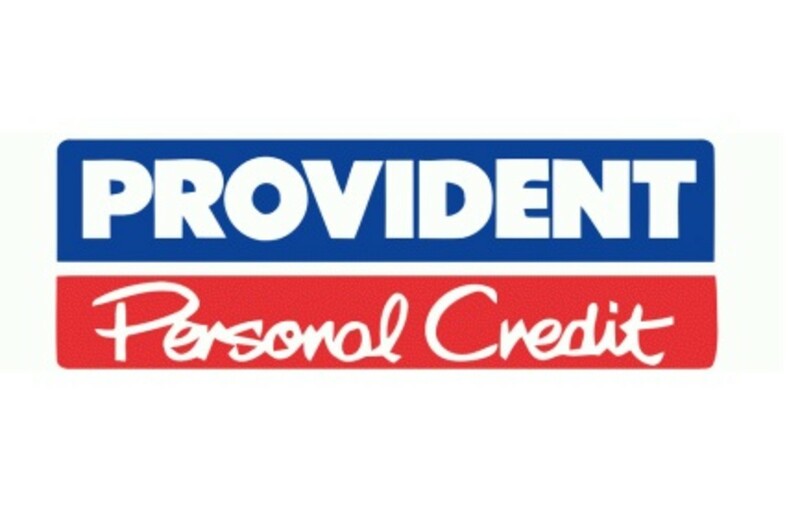 Has anyone had issues with Provident Personal Credit when paying by Debit Card? I recently have used the card several times and Payments have gone to a a Company Called 'AXA Travel Insurance' strange when provident arent in this line of buisness. I have informed FSA as regards to this Im aware other customers have experinced this please let me know if you have. Also provident agent tried to get me to repay by card again once he found out bank hadrequestedmoney back from Provident. Actually andyoz it is worse than not getting paid we are fined a total of £15 for people who do not pay at the correct rate, that is after using our time and petrol.I know for a fact that some agents end up owing the company money at the end of the week.It is therefore understandable if sometimes an agent reacts badly to someone not paying the correct payment,we are under increased stress at the moment and most are looking for alternative employment, so there are plenty of jobs for Nick R, and then he will be able to make full payments for his laptop. Some of the agents are unpleasent. From what I can gather they are in the minority. Most are reasonable and tactful. The fact is though that if customers don't pay, the agent does not get paid. If you are after a job Nick, why not apply for one at Provident. They are always after agents and if you are a good person as you say you are, I see no reason why you wouldn't get a job with the company. All the fault of the debtor...???? I had to get a laptop so I could look for work and write letters to employers and apply for work. I had to get the computer as my old second hand one had had-it. I pay £5 a fortnight now and at first my agent suggested that I plead my case and offer a few quid a week until I get a job. She suddenly called me the other day and bullied me for MORE MONEY. Quite right to ask for more money, but her tone and tact was unfair and she KNEW my situation and understood, or so I thought. I reported her to her manager, who was concerned that she was this way with me on the phone. She was harsh with me saying that, and I quote: "You KNEW you couldn't afford to repay the debt, now it is me that loses out because now I won't get paid! Why did you even buy a laptop? You couldn't afford it". She continued... "You told me you bought a friend a Christmas Tree but you couldn't pay ME!" ONE: I saved up for Christmas BEFORE I borrowed from Provident. TWO: This friend I felt sorry for, as she had no money and had a little boy and I knew that she couldn't afford even a tree. I went without a tree so I could buy her one. THREE: MY AGENT HAS NO RIGHT TO USE MY GOOD WILL AGAINST ME THIS WAY, SHE DESERVES TO LOSE HER JOB! I AM GENUINE AND WOULD LOVE A JOB! But she won't lose her job... They never do. The horrible people get all the breaks in life, the good do NOT. In all....... DO NOT BORROW MONEY FROM PROVIDENT!!!!!!!!!!! Things have changed at provident agents are now fined for non payers, despite charging high rates of interest in the first place, 1/4 of the agent workforce has resigned, and there has been a definate dumbing down with replacements , provident is looking for a more aggressive work force these days, the agents are also expected to collect outstanding debts for other companys,the friendly agent at the door is slowly being replaced by hard hearted debt collectors,and most old time collectors no longer have the stomach for this new face of provident.